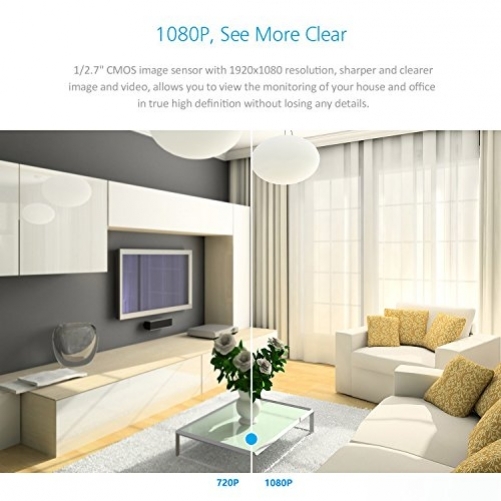 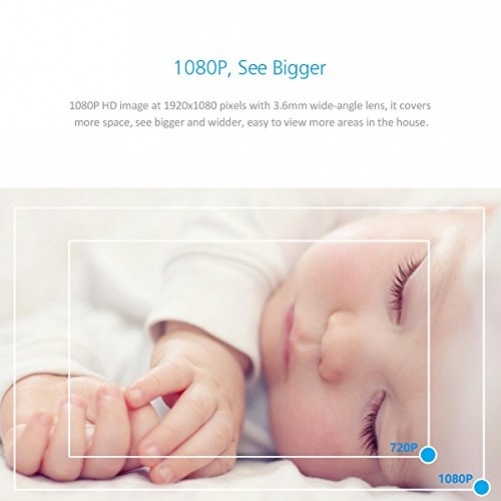 STUNNING VIEWING EXPERIENCE: 2.0 megapixel lens capable of streaming video at 1920 x 1080p HD quality. 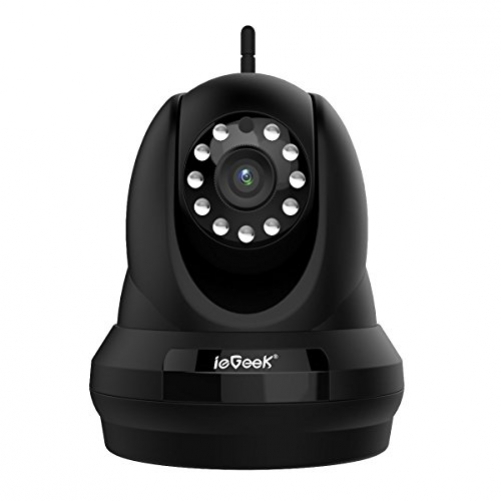 and built-in auto IR-CUT filter can provide clear and exquisite image with true color display. 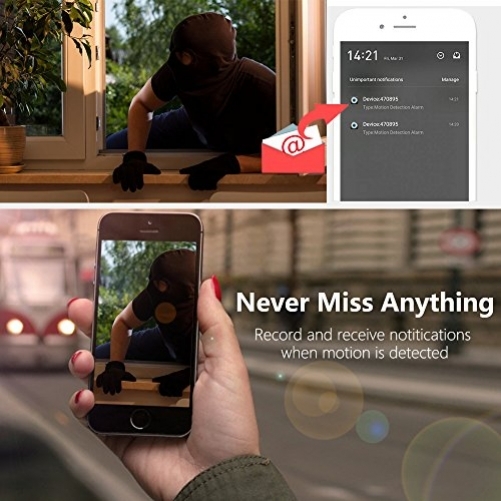 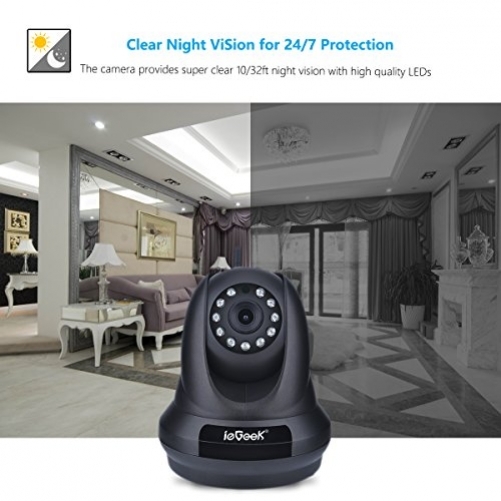 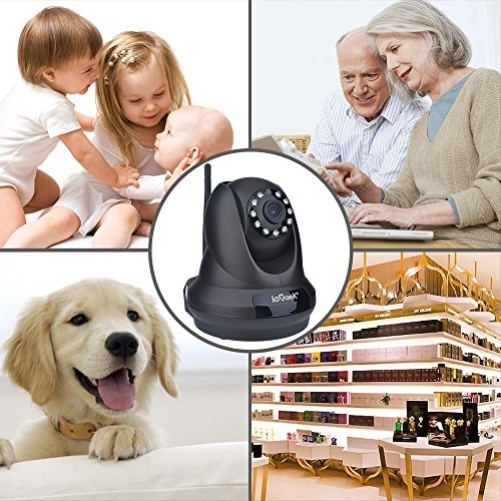 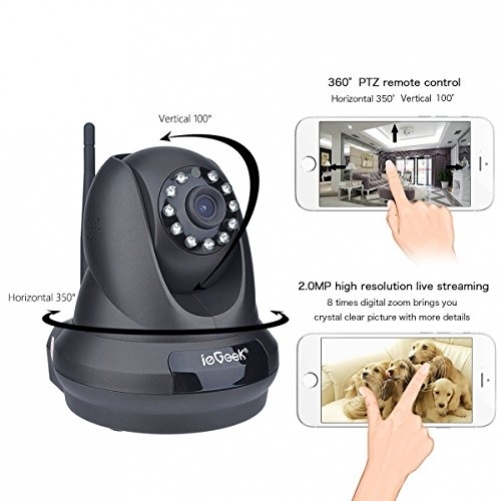 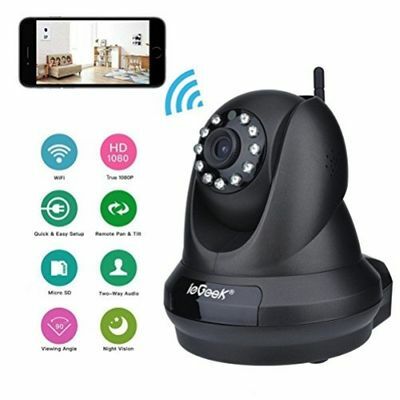 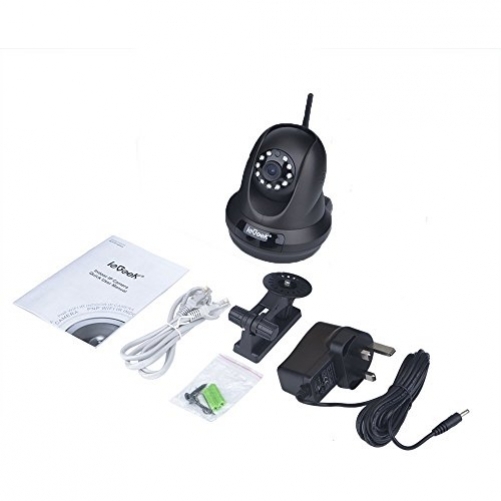 Es ist noch keine Bewertung für ieGeek 1080P Home IP Camera Wireless WiFi Indoor Video Monitoring Security Surveillance Pan/Tilt Camera with Night Vision Two-Way Audio Motion Detection (Black) abgegeben worden.